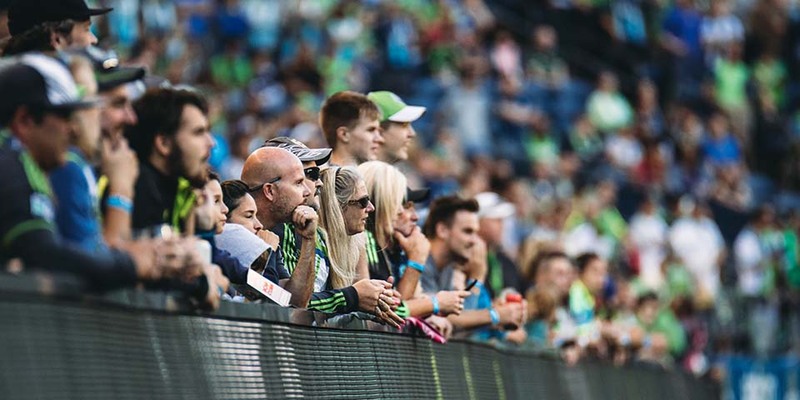 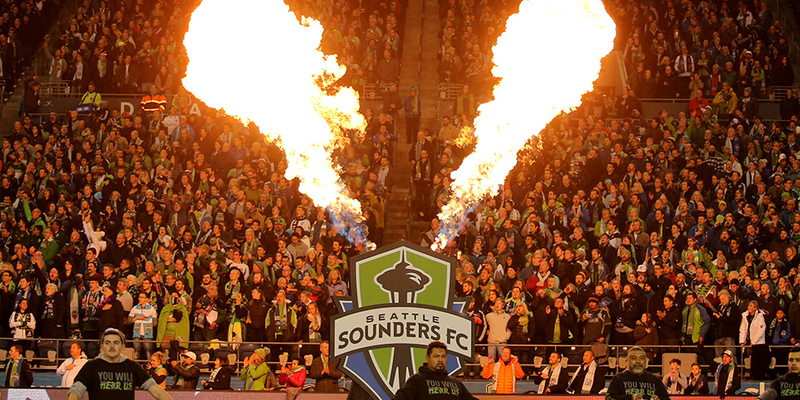 Access MatchPass from the Sounders mobile app and redeem rewards anytime, anywhere. 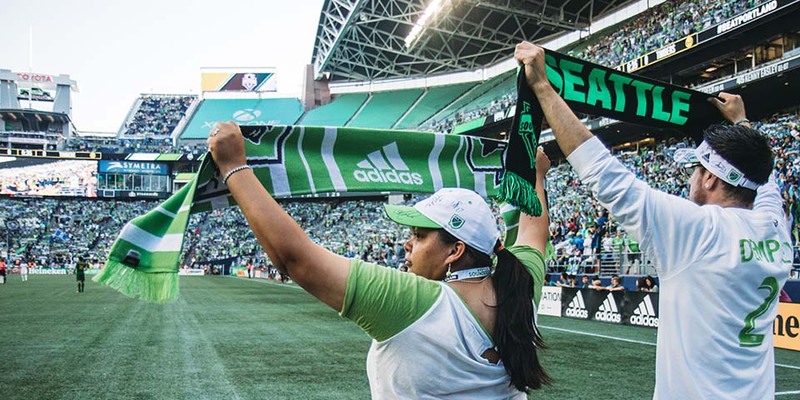 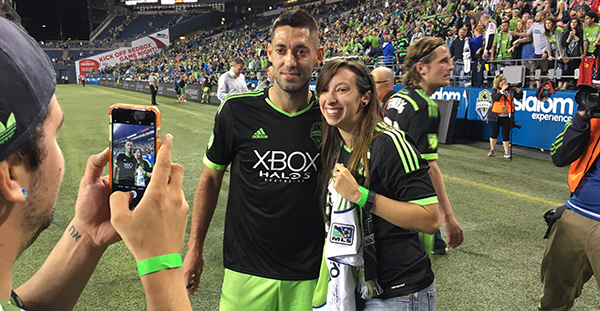 Enter to win OR purchase an on-field experience on Matchday, exclusive SFC Merch and more! 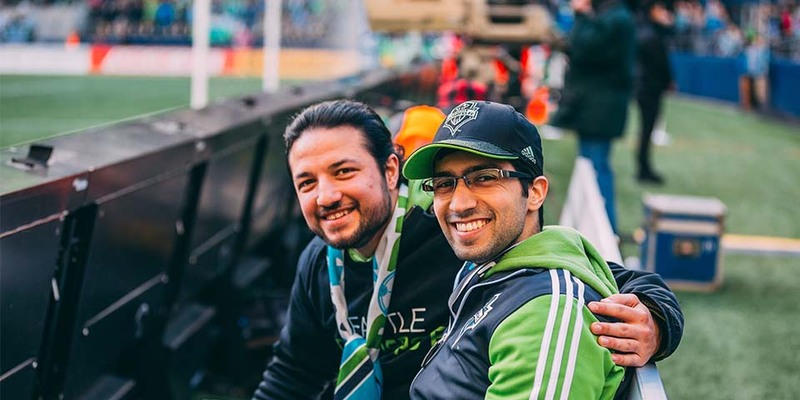 Proceeds from reward purchases are donated back to the Seattle community.